CHICAGO (WLS) -- It's a trend we're seeing across the country: a growing number of women entering politics on both the local and national levels. There are even groups that have organized to help women prepare for a possible run. Here in Illinois, the Center for American Women and Politics at Rutgers University says women made up 35 percent of the state General Assembly last year. Only 20 percent of the Illinois' congressional delegation were women. So what challenges do women face when they run for office? And what do they need to know before throwing their hat in the ring? 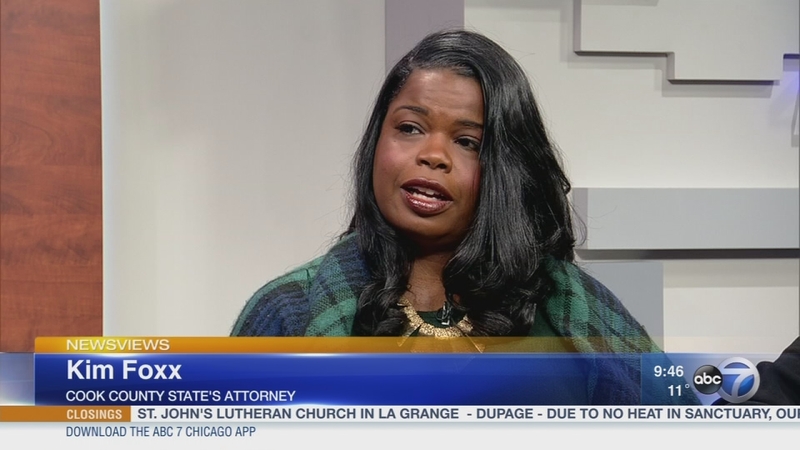 Talking about that are Cook County State's Attorney Kim Foxx and Rebecca Sive, author of the book "Every Day is Election Day: A Woman's Guide to Winning Any Office, from the PTA to the White House." She was also the founding director of a women in public leadership initiative at the University of Chicago Harris School of Public Policy. It's a trend we're seeing across the country: a growing number of women entering politics on both the local and national levels.